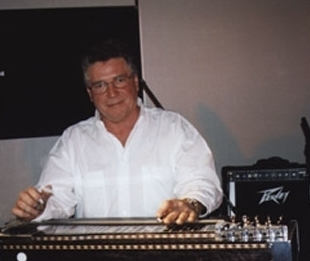 Chatham Connection: Anne’s steel guitar player is Bob Lucier, who is originally from Chatham-Kent (Grande Pointe). 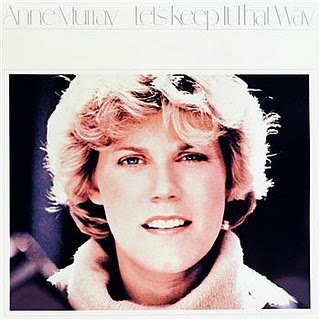 Notes: Let’s Keep It That Way is a 1978 studio album by Anne Murray. On the Canadian charts, the album topped both the country and pop album charts. In the U.S., the album returned Murray to the top ten on the country album charts, a place she had not been since 1974’s Highly Prized Possession; on the pop album charts, the album reached #12 (it would ultimately be the highest charting album of Murray’s career on the pop album charts). Two singles were released from the album: a cover of the Everly Brothers’ hit “Walk Right Back”, which reached #4 on the U.S. country singles charts. The second single released, “You Needed Me”, would ultimately become one of the biggest hits of Murray’s career, topping all three Canadian charts; in the U.S. it reached #1 on the U.S. pop singles charts (becoming Murray’s sole chart-topper on the Hot 100 charts), as well as #4 on the country singles charts, and #3 on the A/C charts. Bob Lucier also plays steel guitar on another album released this year. He is on Stormin’ Norman & Suzy’s 1974 release “Ocean of love”.